Former Vale players Stuart Tomlinson and Akpo Sodje were both impressive as Preston North End defeated Plymouth Argyle 1-0 in a friendly. Trialist Tomlinson, who turned down a new contract with the Valiants in the summer, saved a penalty while Sodje, also a trialist, scored the winning goal. Tomlinson was a Micky Adams’ signing from Barrow and he was first-choice until his departure in the summer. 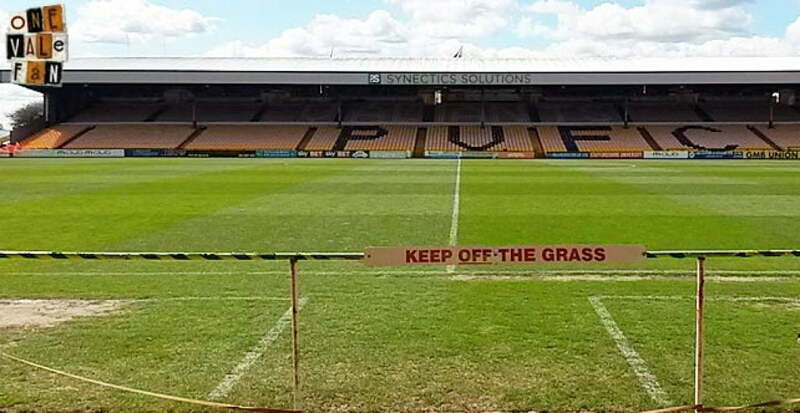 He was highly impressive in his first season at Vale Park, but received some criticism in his final season with the club due to a number of high profile errors. In total, the goalkeeper made 81 appearances for the Valiants. 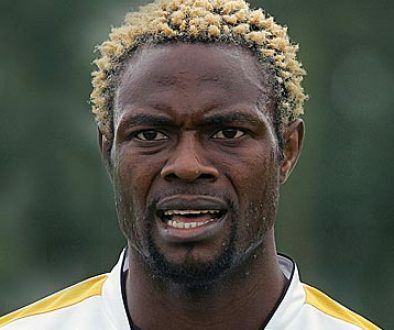 Powerful striker Sodje was a huge success in Burslem after Martin Foyle secured his signature on a free transfer. He scored on his Vale debut and became the first Vale player in 70 years to net four goals away from home. Sodje was duly made player of the year in 2007. 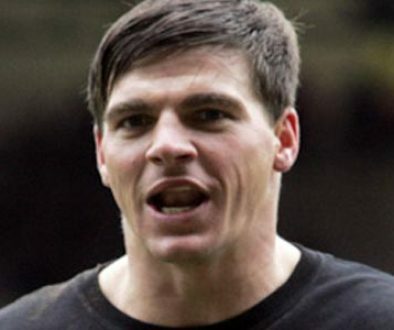 In total he made 53 appearances and scored 16 goals before moving to Sheffield Wednesday for a fee of around £300,000. He later became the first English player to appear in the Chinese Football League.